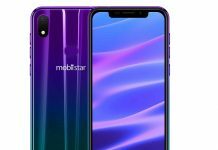 Last year, 2018 was somewhat successful for Chinese smartphone maker, the Honor which is the sub-brand of Huawei as they had added some successful smartphones in the portfolio and also was very active throughout the year which grabbed everyone’s attention, and company is expecting same this year as well. 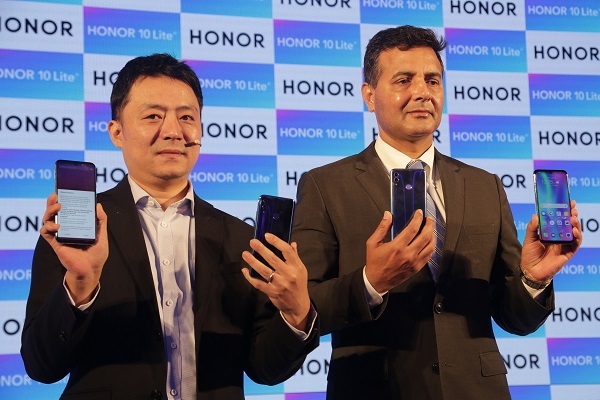 As expected, today, Honor has launched a new budget smartphone, the Honor 10 Lite in India. This selfie focused smartphone was earlier launched in China and it is the successor of Honor 9 Lite launched last year, and Honor claims to sold more than 1.5 Million units of Honor 9 Lite in India. 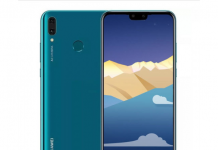 Honor started their 2019 by bringing the successor of one of the highest selling smartphone of last year, and they are expecting same with Honor 10 Lite as well. 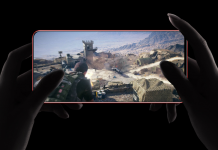 This smartphone comes with 3D glass back panel which looks good but at the same time it is finger print magnet and will get scratches very often. 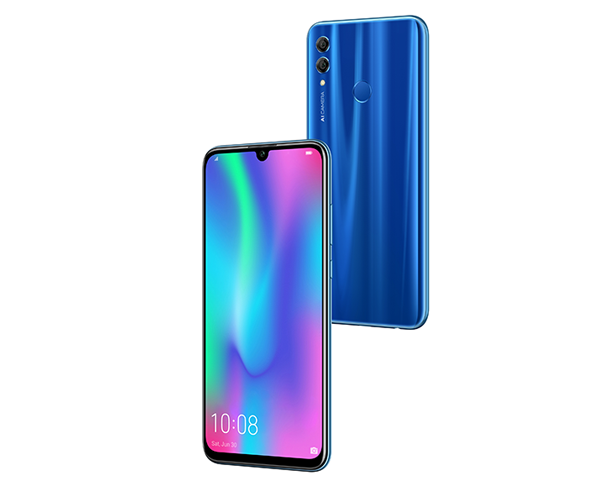 When it comes to specs, Honor 10 Lite flaunts a 6.21-inch full-HD+ (1080×2340 pixels) display screen with the trending waterdrop notch which we have seen in some of the smartphones launched in last couple of months, it has a aspect ratio of 19:5:9. Under the hood, Honor 10 Lite is powered by an octa-core HiSilicon Kirin 710 chipset clocked at 2.2GHz and comes in 4GB or 6GB of RAM variant with option of 64GB or 128GB of internal storage variant, which you can always further expand up to 512G via microSD card slot, and graphics are being handle by ARM Mali-G51 MP4. When it comes to camera front, at rear it features a dual-camera setup of 13-megapixel f/1.8 sensor, and a 2-megapixel sensor with PDAF and LED flash, at the front, you have a 24-megapixel selfie shooter as well. 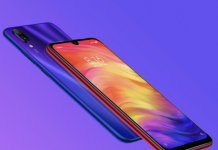 For connectivity, it support WiFi, Bluetooth, VoLTE, LTE, Micro USB and GPS, it comes with a rear mounted finger print sensor and face unlock as well. 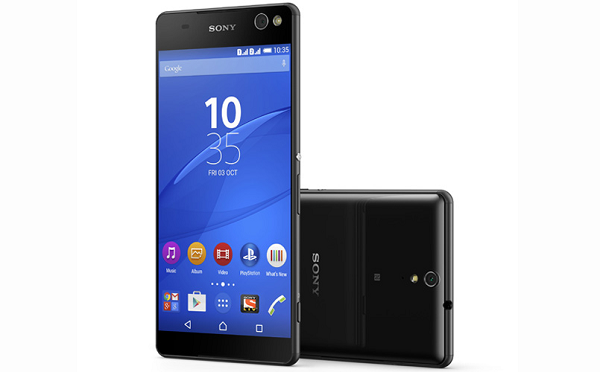 It houses a 3400 mAh battery. When it comes to software, it runs on EMUI 9 based on Android Pie right out-of-the-box. 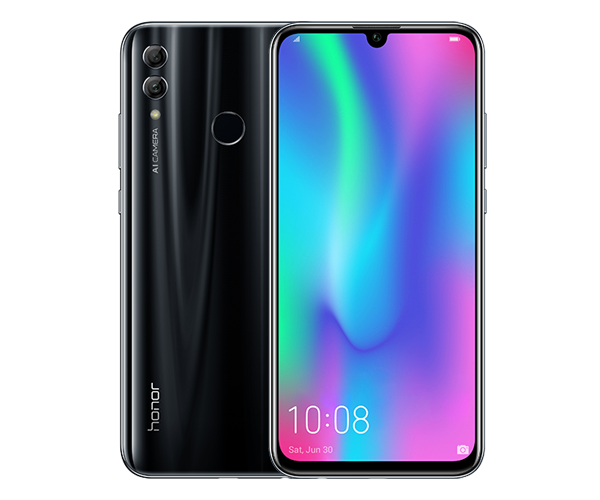 The Honor 10 Lite will be available in four color variants, Gradient Blue, Gradient Red, Lily Valley White, and Magic Night Black and company the price starts at Rs 13,999 in India for the 4GB RAM and 64GB variant while the 6GB RAM and 64GB storage variant is priced at Rs 17,999, it will go on sale starting January 20 on Flipkart and hihonor.in. You will also get some offers like Rs 2,200 cashback from Reliance Jio, and Rs 2,800 Cleartrip voucher.